The Bank of Uganda officials forcefully wrote off Shs 600 billion in loans so as to create negative capital in the wake of the sale of Crane bank to dfcu bank, with the transaction’ aftermath marred with controversy. In the wake of BOU Deputy Governor Dr. Louis Kasekende’s statements over the weekend that Crane Bank was never sold for any price because it was insolvent, emerging information indicates that the Crane Bank shareholders had paid up capital of 350 billion. “Everyone with a professional involvement in the capital market understands the imperative of an objective evaluation of a company’s financial position. Sadly, this understanding is not widespread in our society, as is evident from some of the commentary in the media regarding the resolution of Crane Bank. 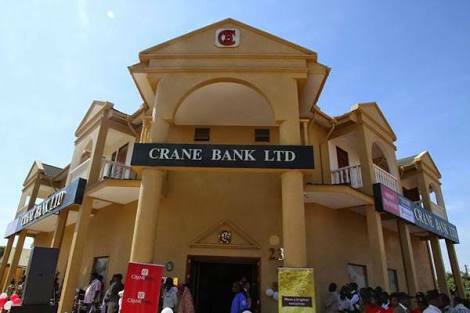 It has been alleged that Crane Bank was sold by the BoU for a fraction of the value of its assets, ignoring the fact that a bank has liabilities, such as deposits, as well as assets. When Crane Bank was resolved by the BoU, the value of its assets was much less than the value of its liabilities. Consequently Crane Bank had a negative net worth of approximately Shs 260 billion; it was insolvent”. 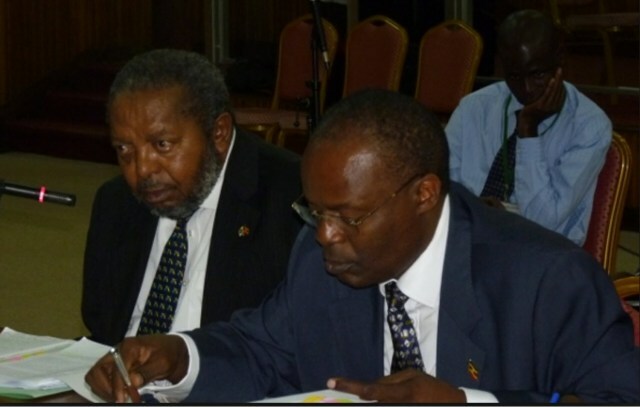 However, financial analysists have in the wake of Dr. Kasekende’s comments, pointed out that in its attempt to keep inflation under control (and stop the Uganda Shilling from further depreciation) the BoU raised rates aggressively in 2015, reaching a high of 17% in October 2015. “This seriously impacted the economy and many banks took a hit due to the fact that BoU killed the economy. Crane bank suffered more than others but others were not asked to write off capital counter to BoU and international accounting practices,” an analyst with one of the leading banks said on Monday. Pundits argue that Crane Bank shareholders should have been given more time to find alternative recapitalisation. Dr Kasekende said that depositors were protected by taking over Crane bank but analysts asked whether this was required or if the problem at Crane bank grossly exaggerated so that it could be taken over. “The liquidity issue arose after malicious comments on social media that were said to originate from BoU,” asserted Crane Bank officials. It has also been noted that BoU sold some of the Crane Bank liabilities and equal amount of assets to dfcu Bank despite other buyers interested in buying the bank as a whole and on better terms. “If dfcu bought assets at correct price why were they allowed to revalue them higher immediatel? Why were dfcu given indemnities when no other interested buyers were offered any? What was the sudden rush to sell the bank when others were interested?” the analyst asked. The dfcu bank acquired Crane Bank, the then 4th largest bank on February 27, 2017 at a fee later to be discovered as a paltry Shs 200 billion. 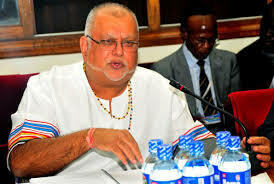 However Former Crane Bank shareholders led by majority shareholder Sudhir Ruparelia and family have vowed to drag Bank of Uganda (BoU) to court, claiming their bank was sold to dfcu without considering their interests in accordance with the Financial Institutions Act. 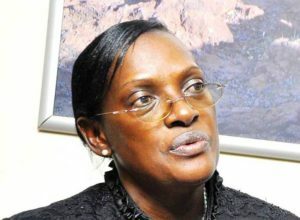 The Auditor General is investigating the conduct of BOU officials as controversy of the sale of Crane Bank rages on, in the wake of revelations that the dfcu bank’s mostly European shareholders will soon be smiling to the bank after proposed dividends increased to Shs51bn, up from Shs18.5bn in 2016 after the acquisition of Crane bank.